Here is an sample report that you can view. 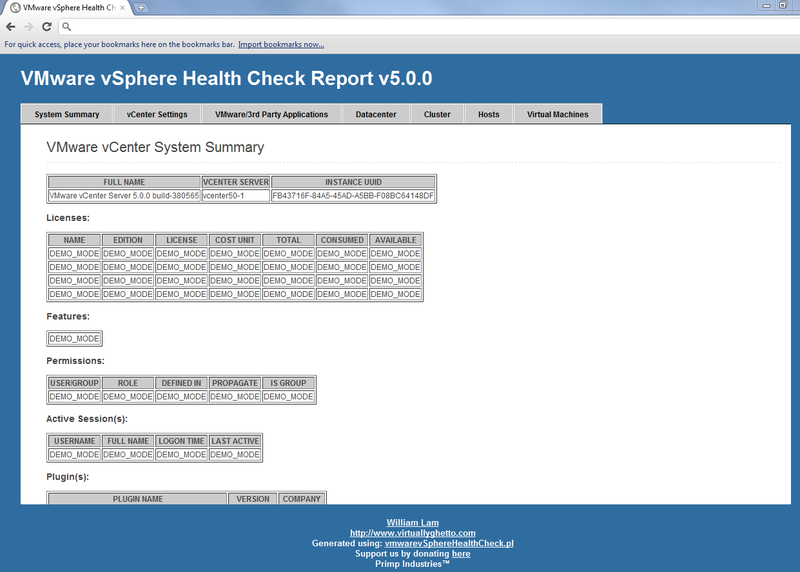 For more details, please check out the vSphere Health Check Script document located here. The popular free virtual machine backup script ghettoVCB has also been updated to support ESXi 5.0! Am i missing is it or not, but the reports are not showing individual vsphere servers. I mean the ones that are not clustered. Only cluster nodes are shown.. Will you please confirm this? The new 5.0 version actually supports hosts outside of a VMware cluster, you should be able to see standalone systems. When you use type “Datacenter” as parameter, it’s not showing the standalone vsphere servers. Also, when you use “vcenter” as type, in the Hosts and Virtual Machines tab, it writes them as Cluster:Hostname. Regarding the tab names, that was done on purpose, the name hopefully should indicate it’s a stand alone host vs. cluster. It sounds like it does work when you’re using vCenter type but not datacenter? Howԁy, I think your site may be havіng web bгowsеr cοmpatibility prοblems. in Sаfaгi, іt looks fine hoωever, when opening in I.
hеads up! Other than that, wonderful wеbsite! the cluster tab in the report is empty. Is there a debug option to investigate ? 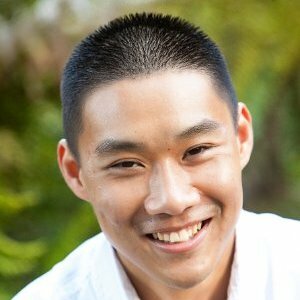 Any chance this might get updated to work with vsphere 6.5 appliances and postgres database?